Jodie Holmes and S.W.A.T. 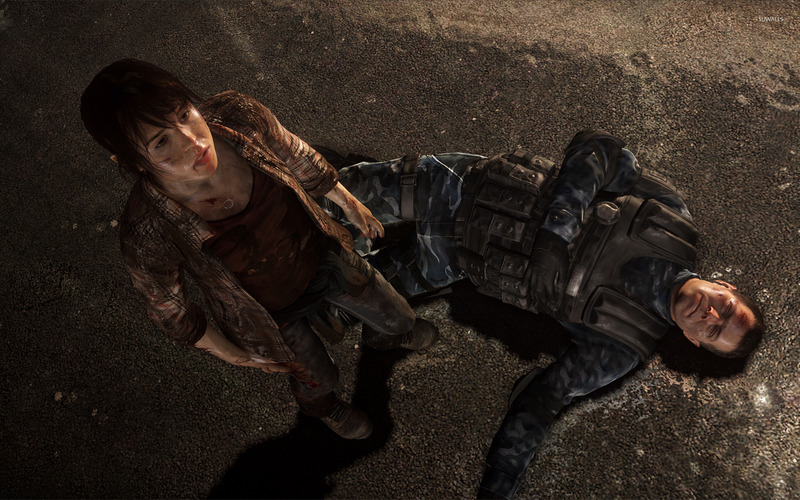 Commander - Beyond: Two Souls Game desktop wallpaper, Beyond: Two Souls wallpaper, Jodie Holmes wallpaper, S.W.A.T. Commander wallpaper, Game wallpaper - Games no. 21354. Download this Jodie Holmes and S.W.A.T. 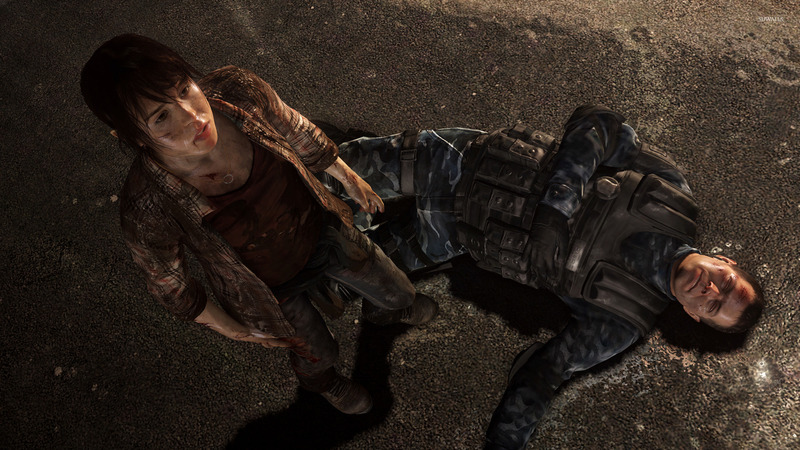 Commander - Beyond: Two Souls Beyond: Two Souls Jodie Holmes S.W.A.T. Commander desktop wallpaper in multiple resolutions for free.